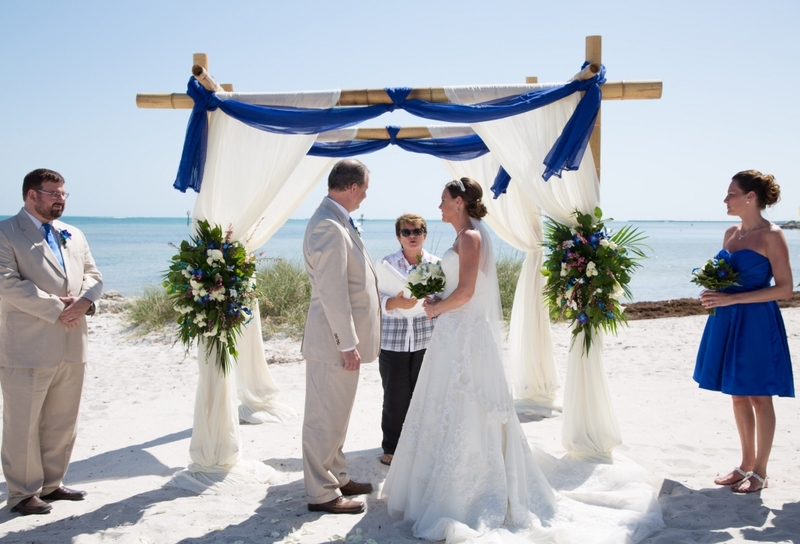 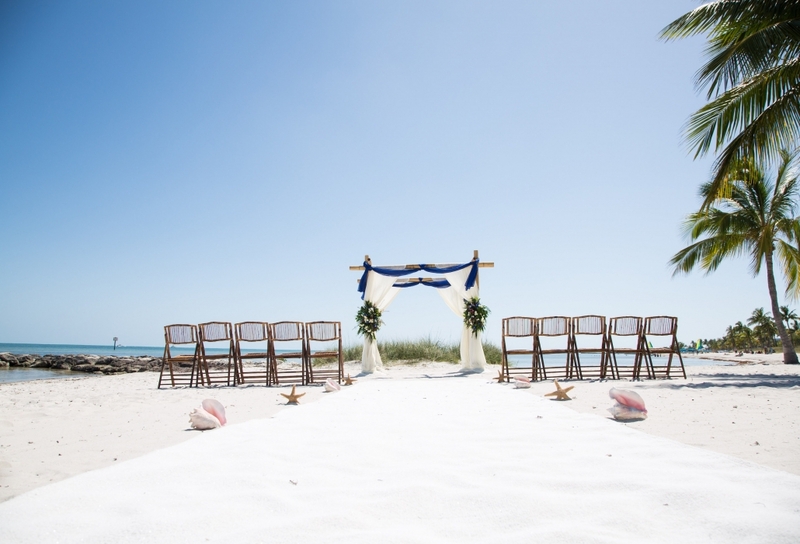 Chairs: Up to 30 classic white or bamboo wedding chairs on the beach for your guests. 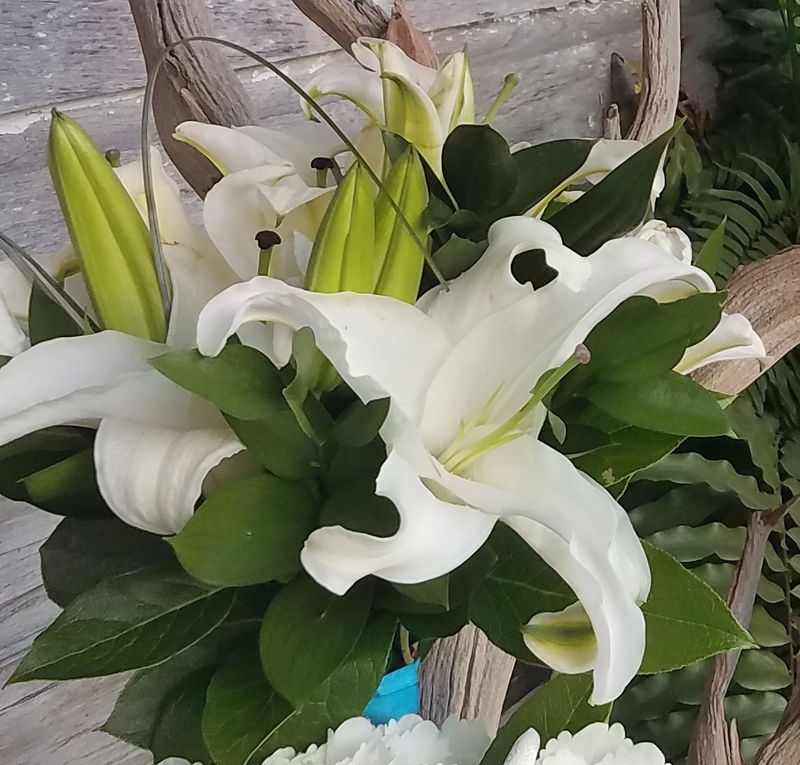 Your Choice of any arch with two fresh flower swags to match your bouquet. 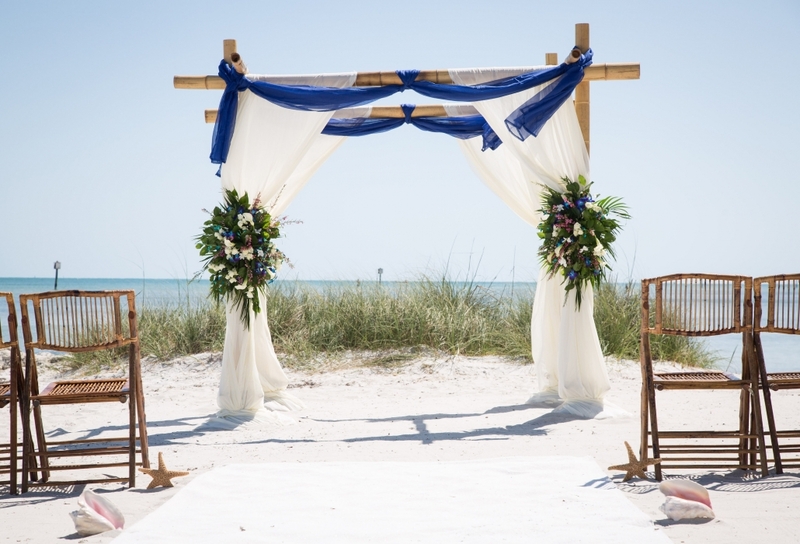 Draping: your choice of color accent for your arch. 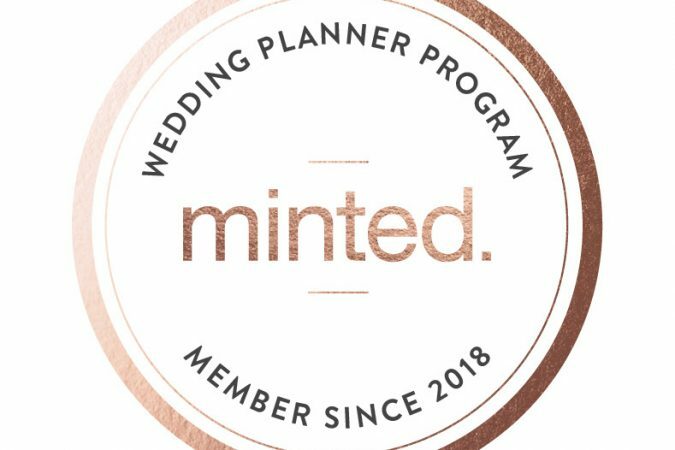 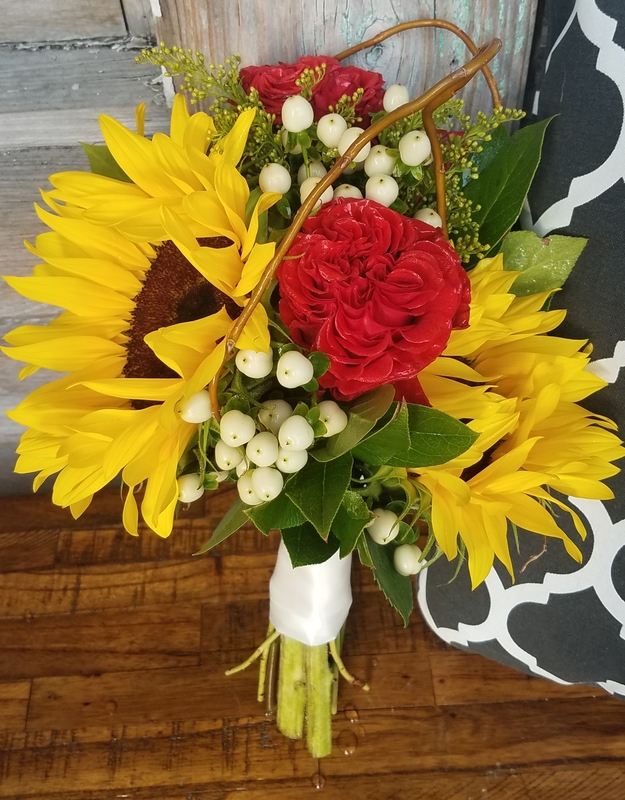 Online Wedding Album. 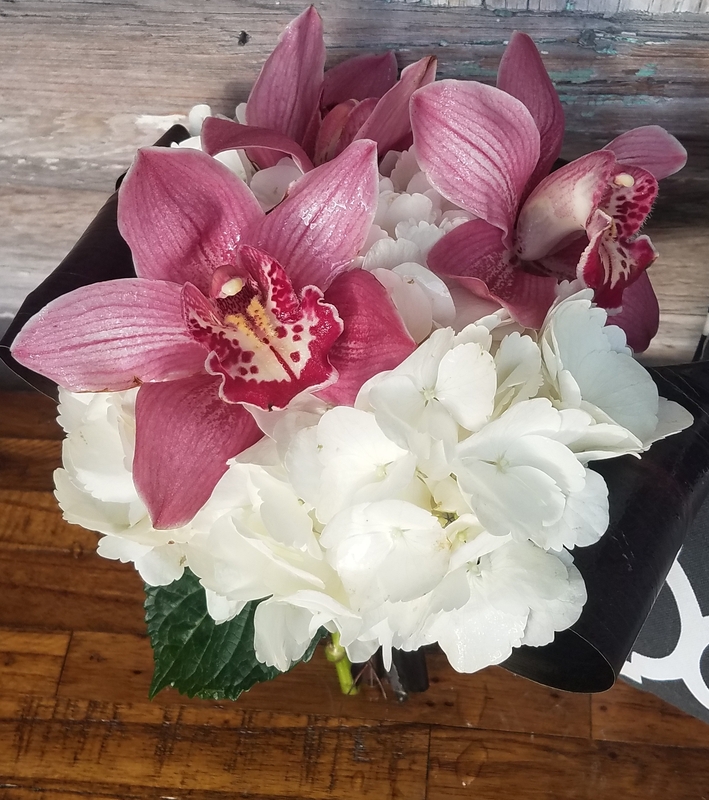 Of course you can have your album PUBLIC or PRIVATE, just let us know! 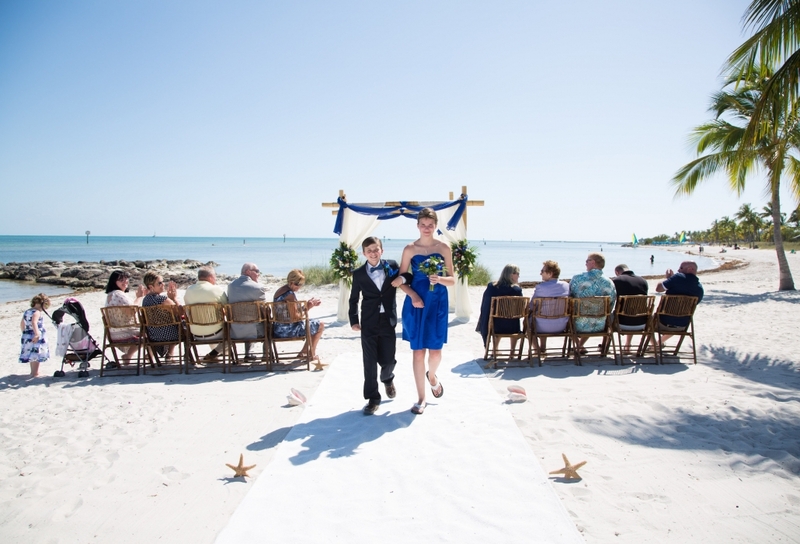 Group Transportation: for up to 30 people round trip from your accommodations in Key West. 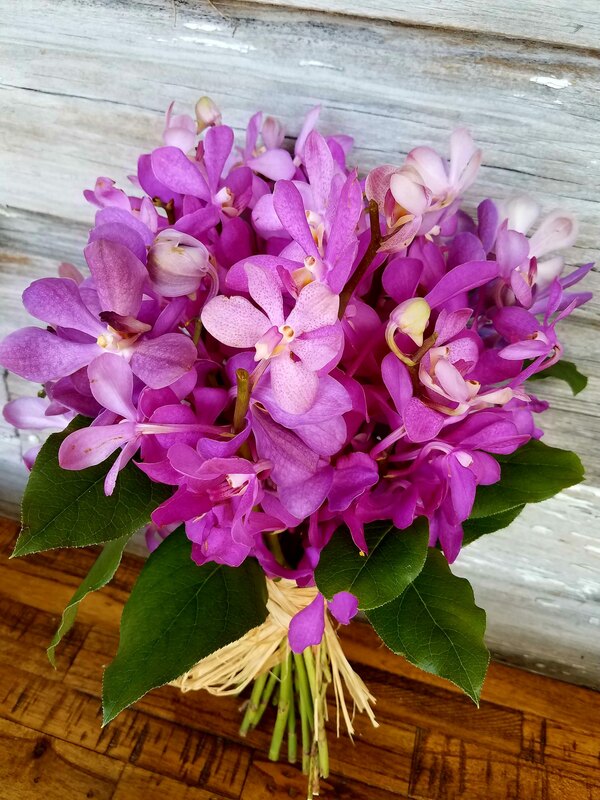 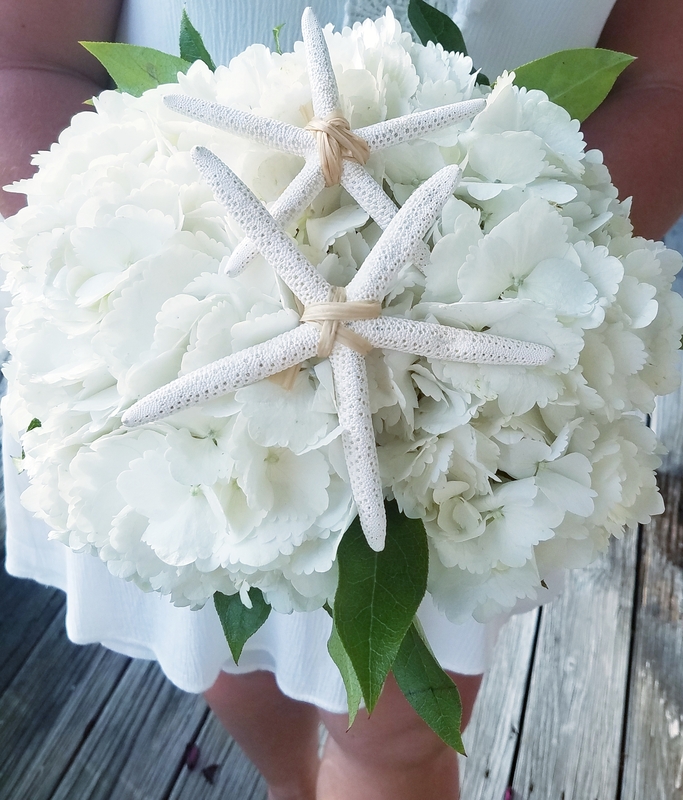 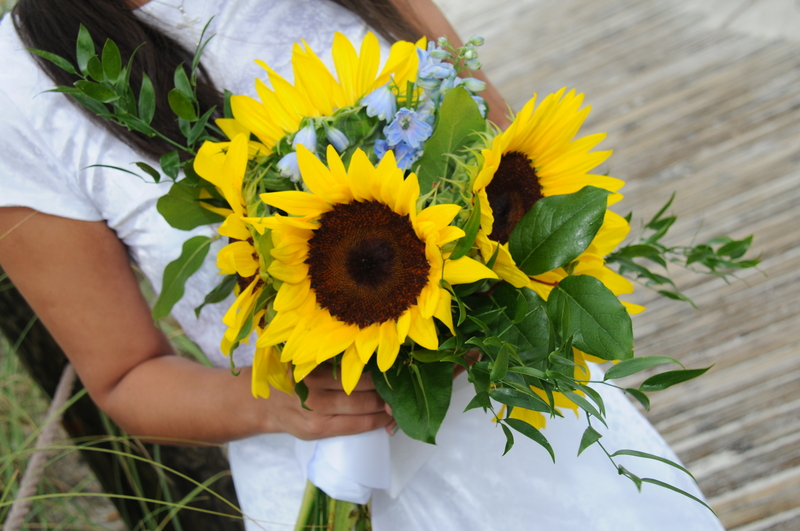 Hand tied Tropical Bouquet and Boutonniere from our Selection, delivered to the beach. 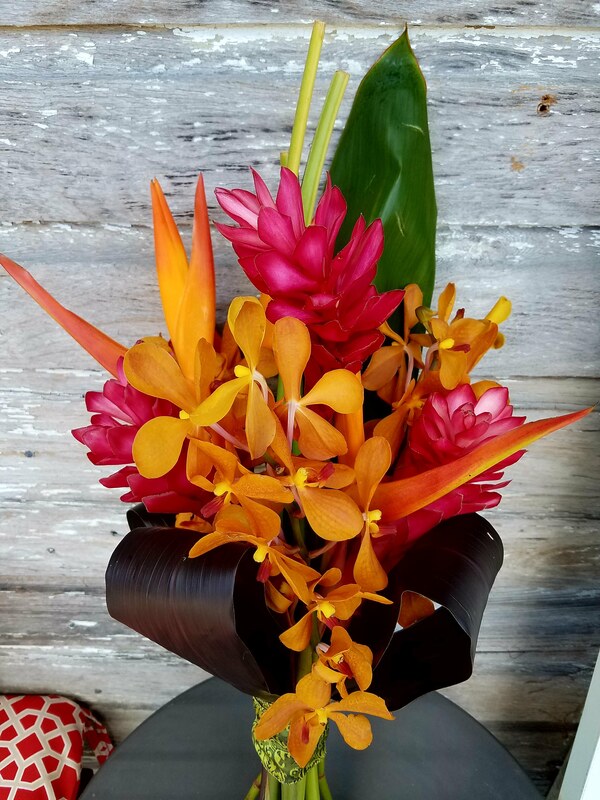 Many different choices, they come from on of Key West’s best florist, not your local grocery store. 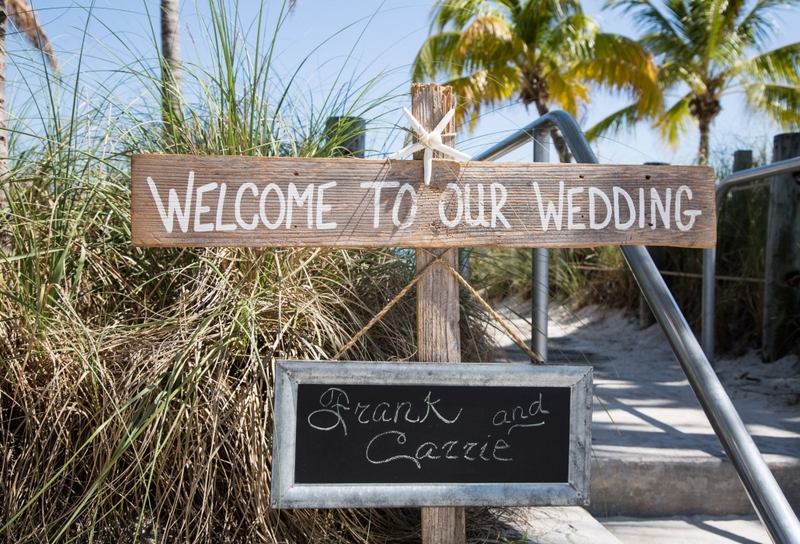 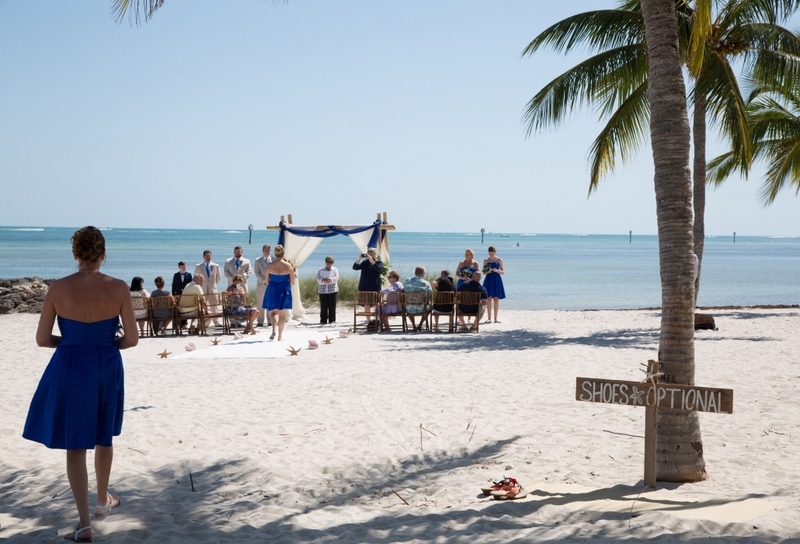 Beach Wheelchair Complimentary use of the beach wheelchair for your ceremony if needed. 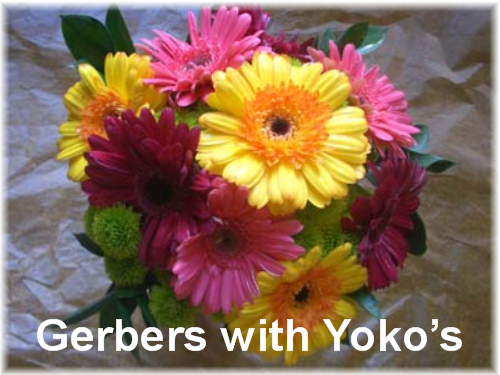 On a first come, first served basis. 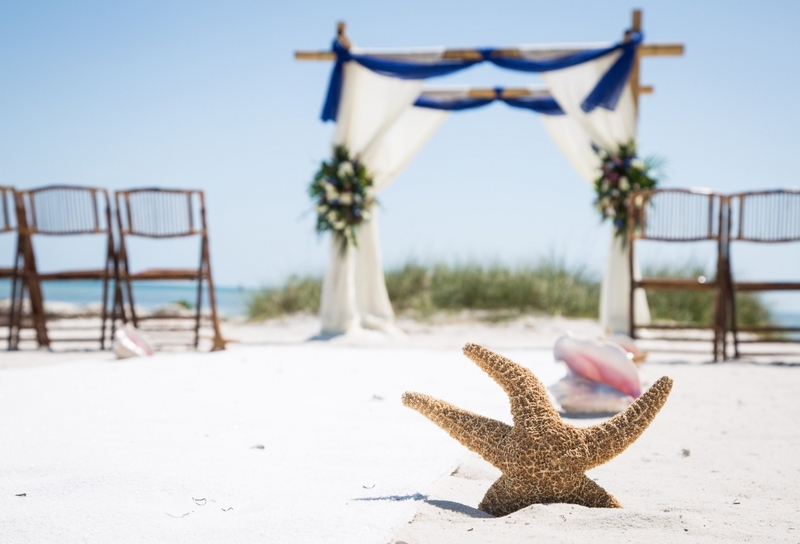 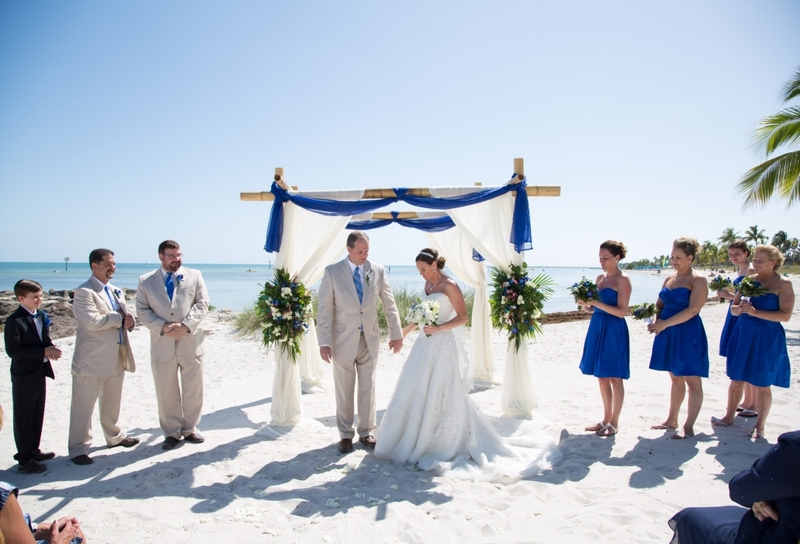 CHAIRS: Up to 30 classic white wedding chairs on the beach for your guests. 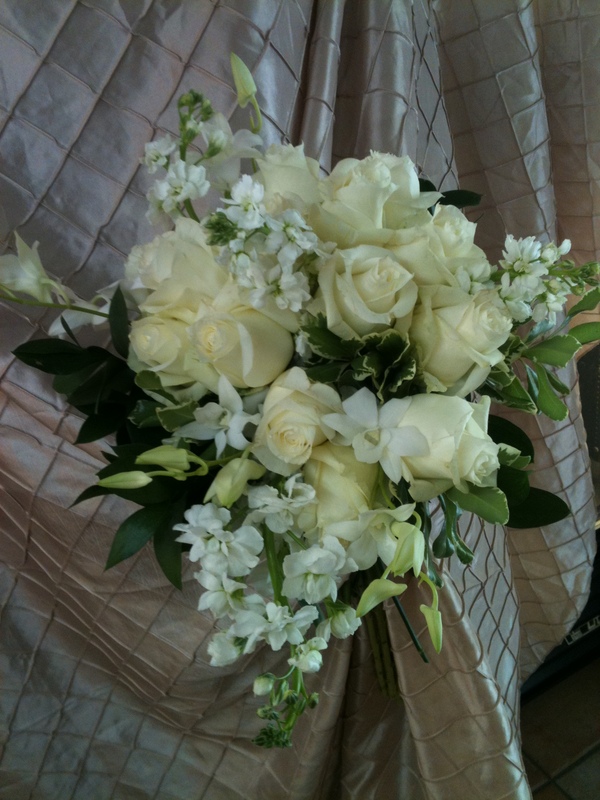 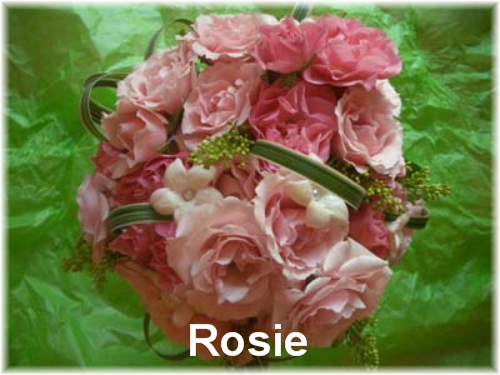 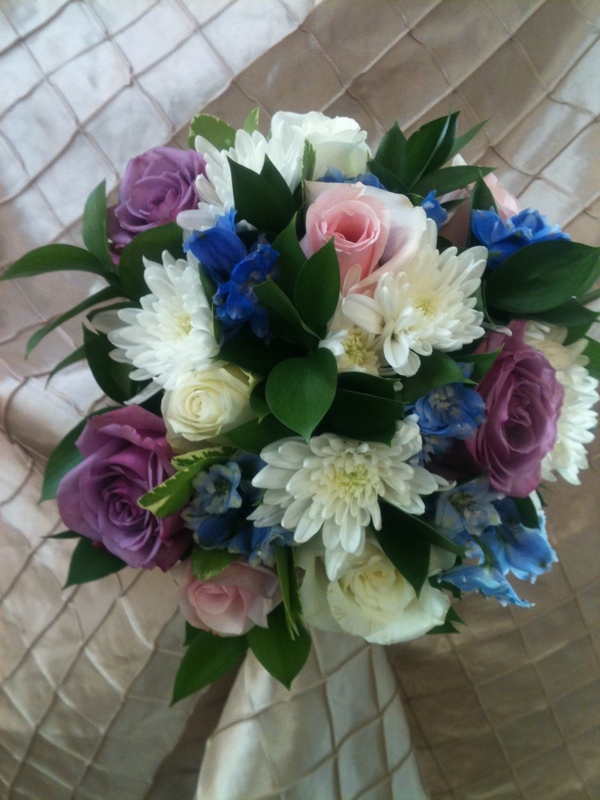 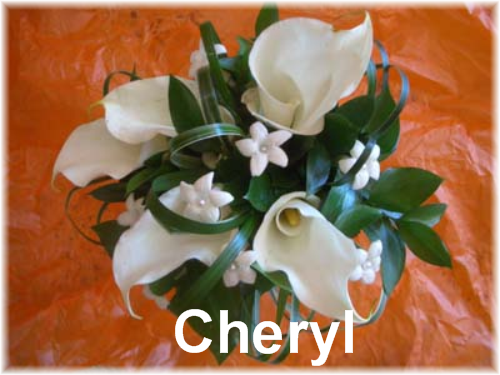 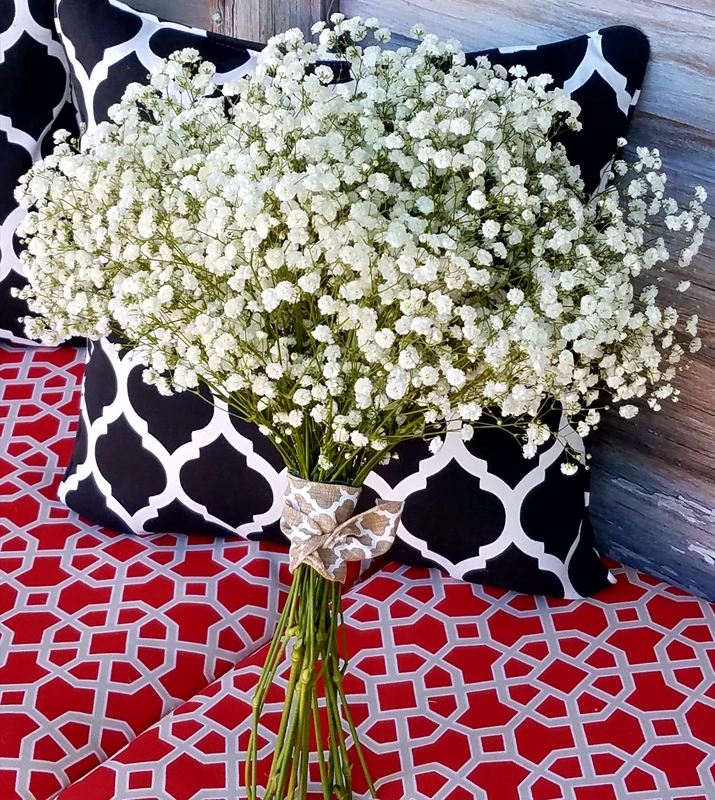 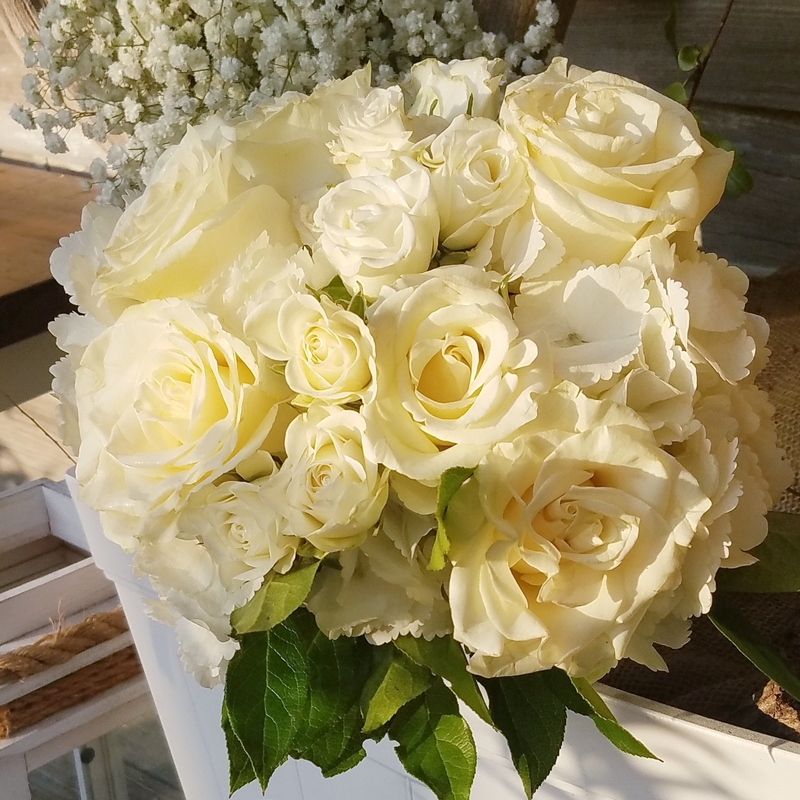 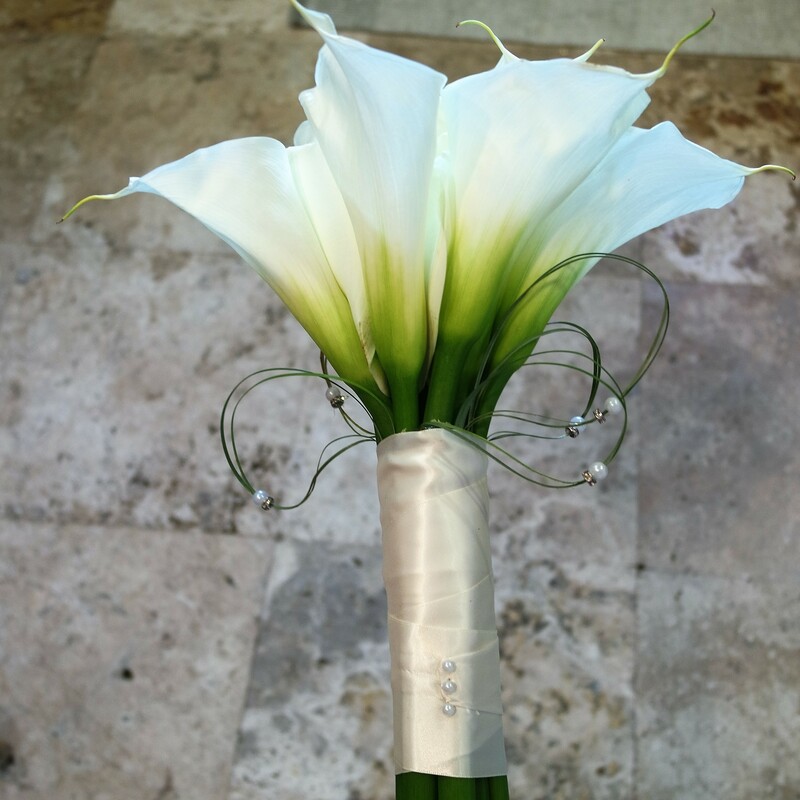 Your Choice of any arch with two fresh flowers swags to match your bouquet. 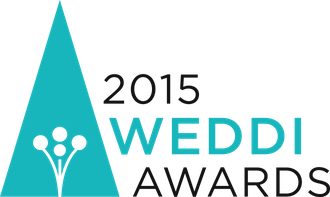 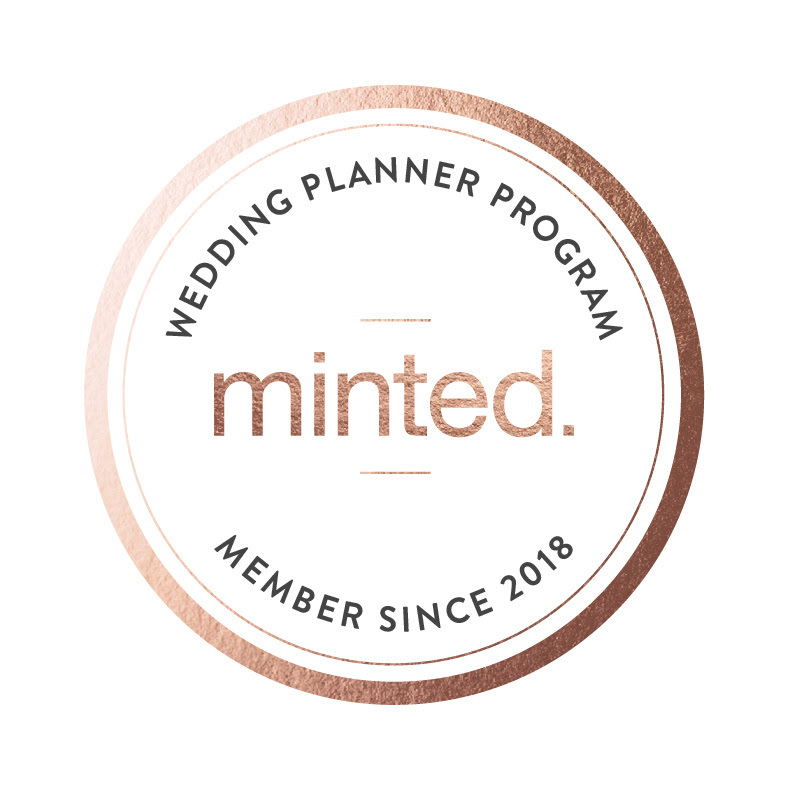 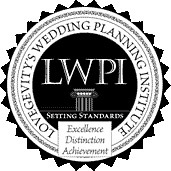 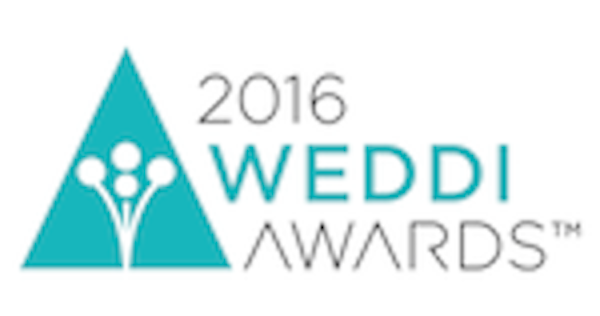 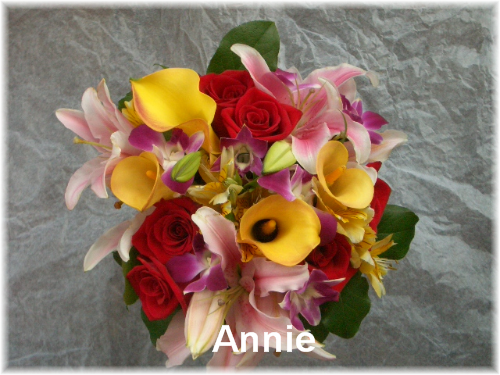 WEDDING ALBUM: Online within 24 hours after your wedding. 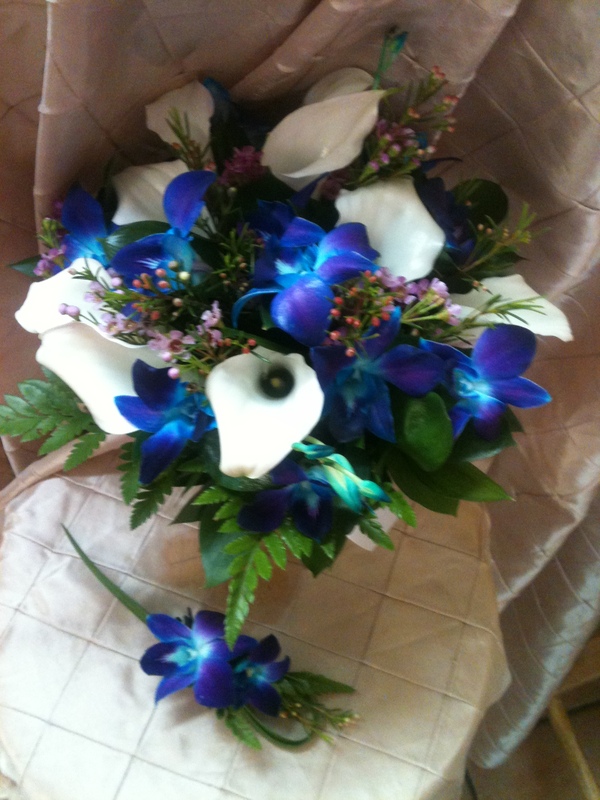 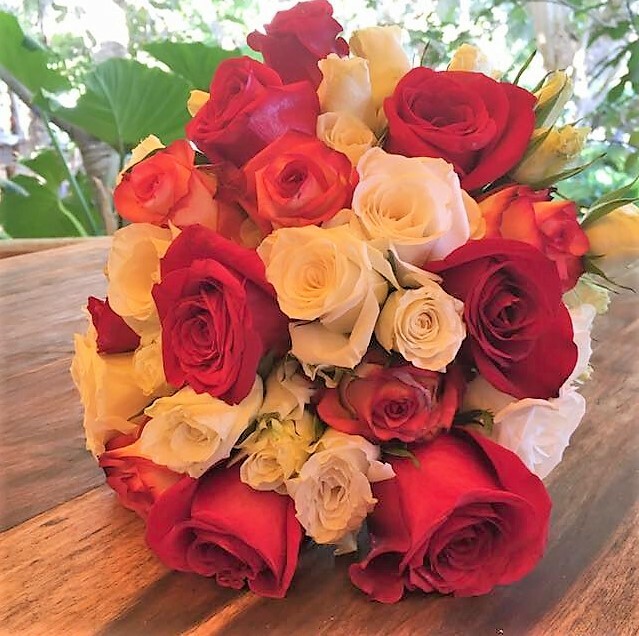 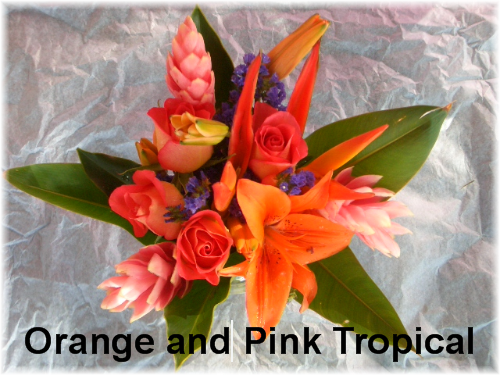 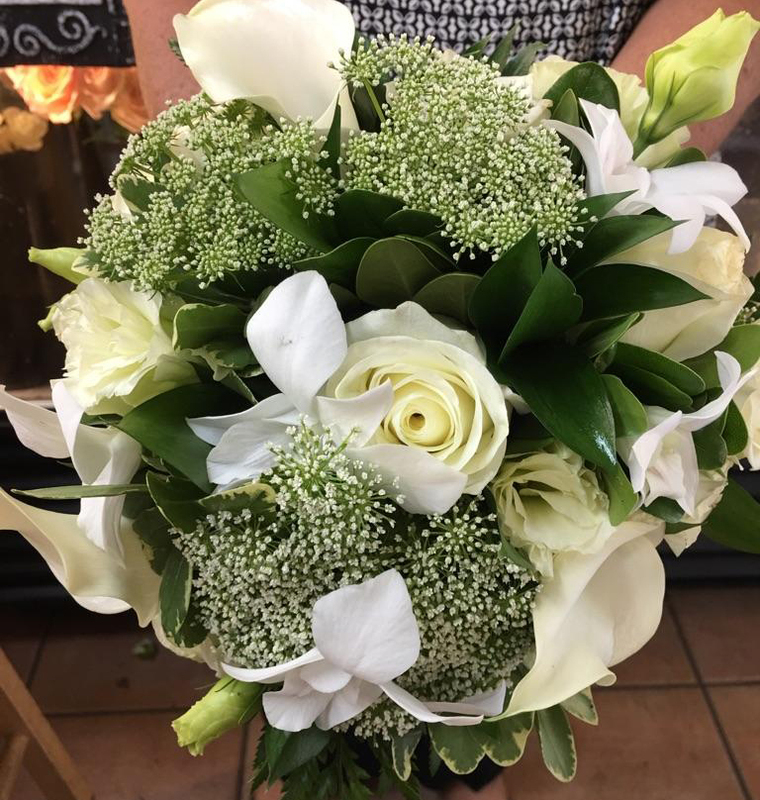 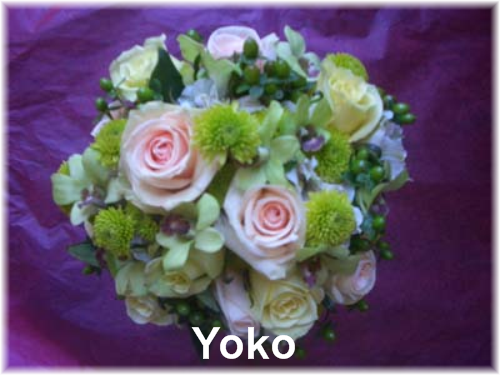 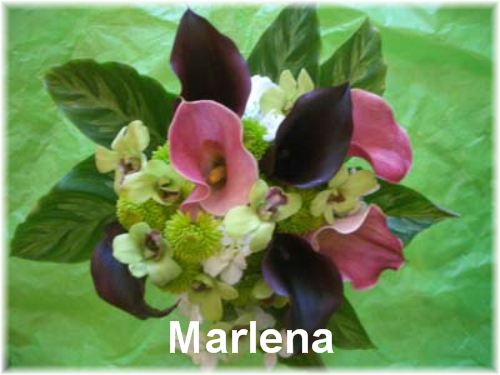 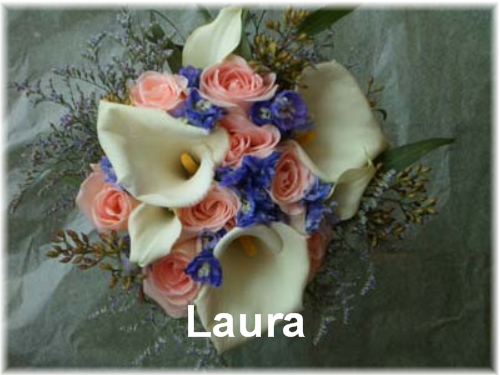 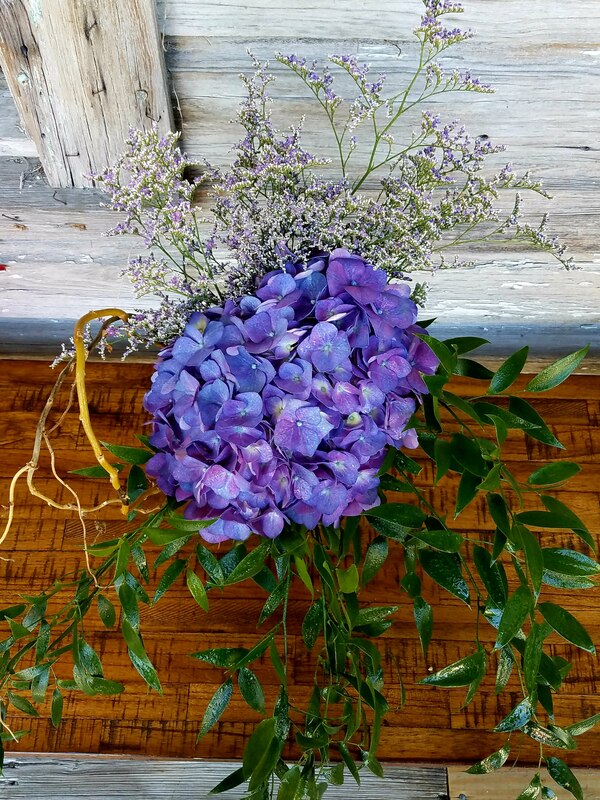 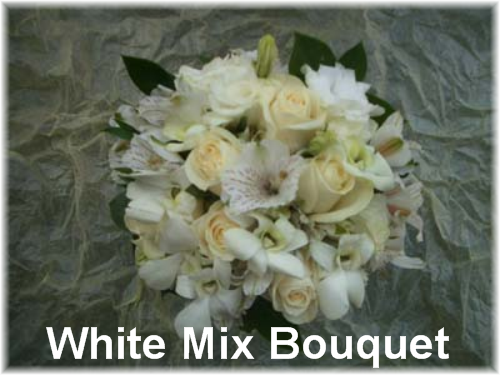 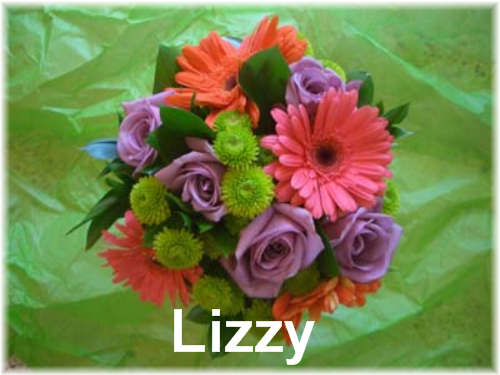 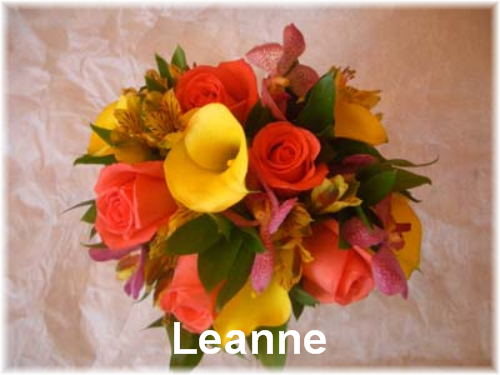 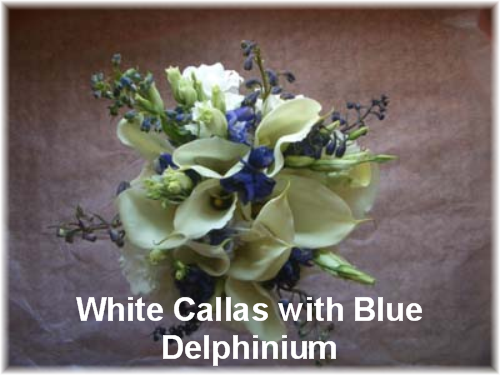 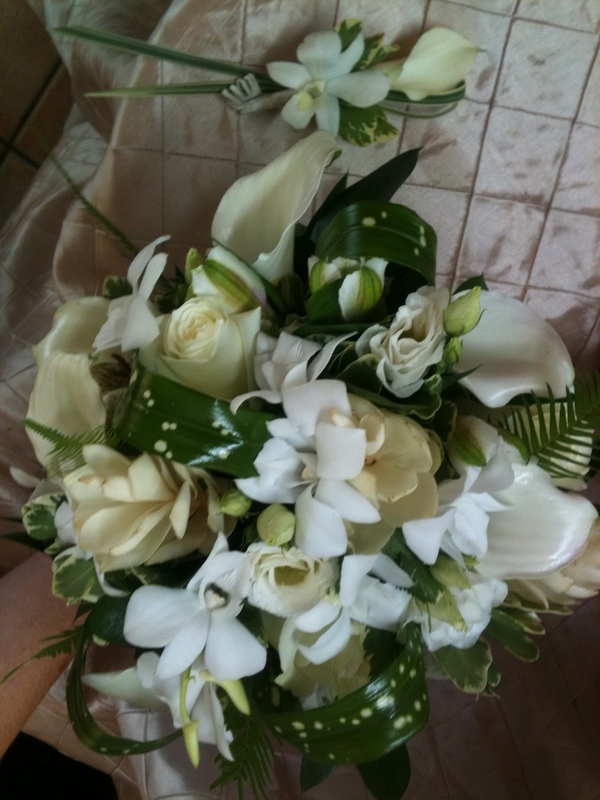 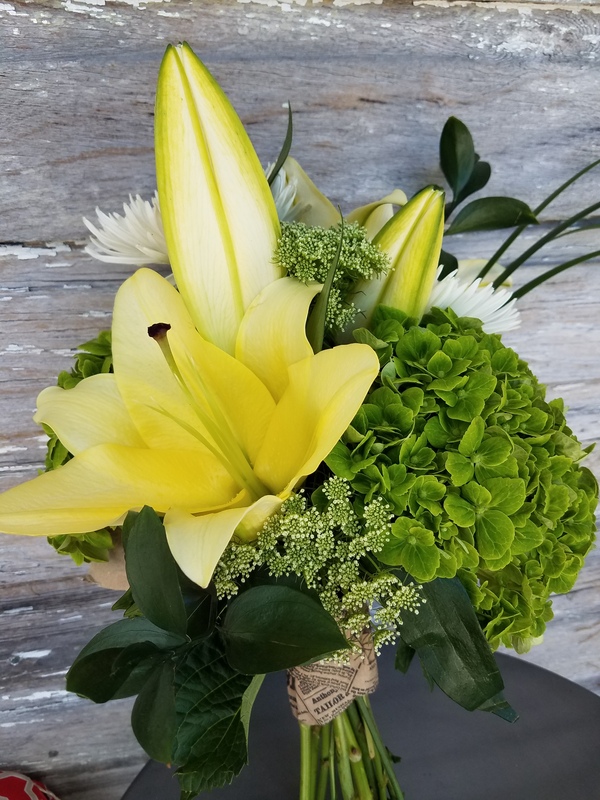 BOUQUET: Hand tied Tropical Bouquet and Boutonniere from our Selection. 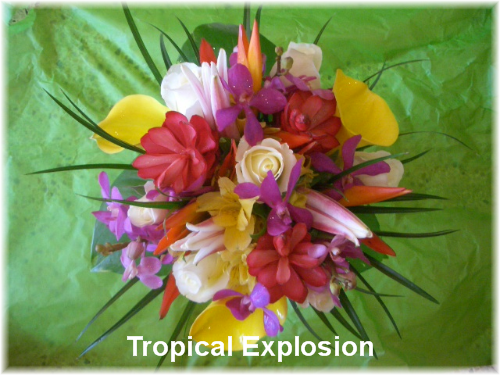 Many different choices, they come from on of Key West’s best florist, not your local grocery store.